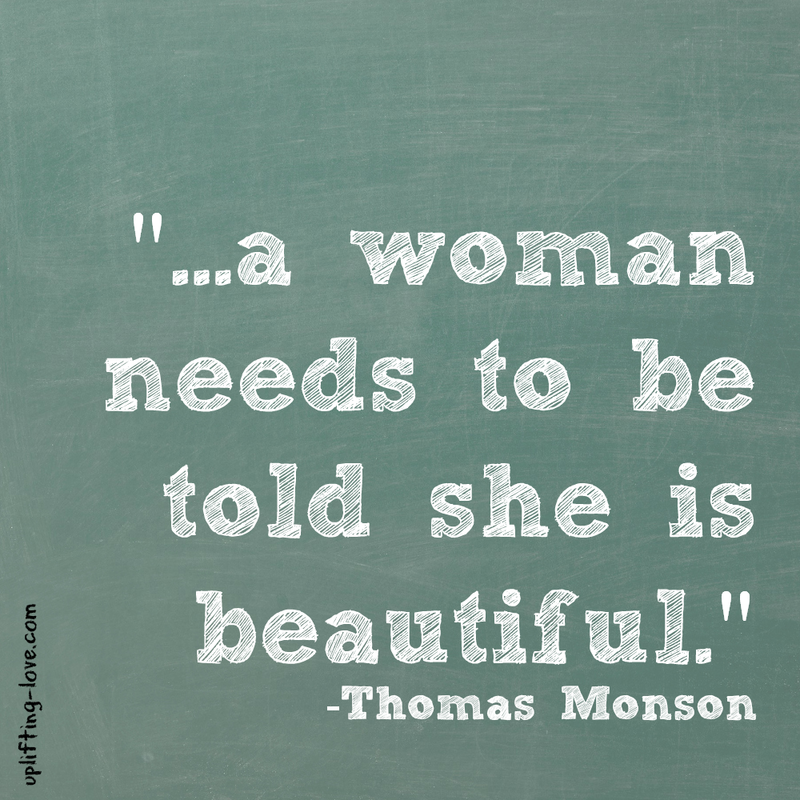 "A woman needs to be told she is beautiful." Many woman struggle with their image and perception of their own beauty. Each woman's struggle is unique and varies in its severity but regardless of that it is pretty much universally true that every woman struggles with her own self-image from time to time. 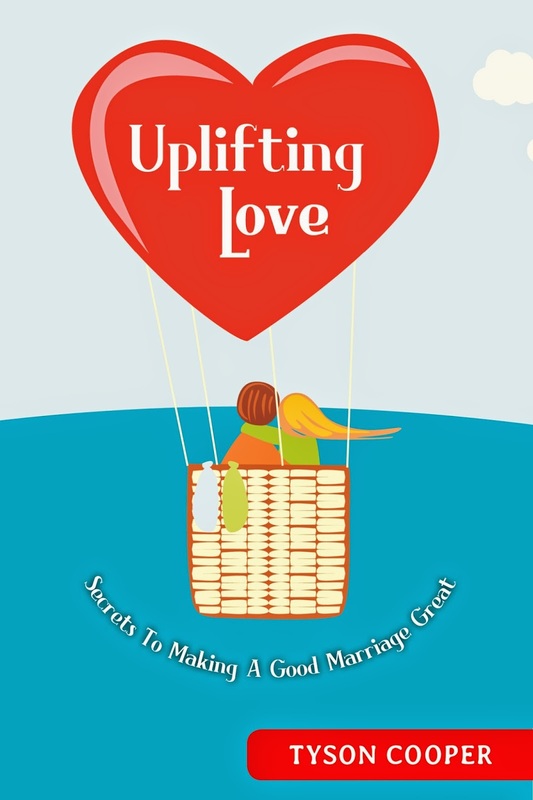 I have always seen it as one of my duties as a husband to help my wife not only get through these periodic struggles but to do my best to prevent them entirely. My job is not to tell her that she's pretty but to help her know that she is beautiful and never doubt it. While I haven't yet succeeded in preventing Cami from worrying about whether or not she's beautiful I think we have made significant progress. Here are five of ways that we can all, men and women, persuade a woman that she is beautiful. And the best part of this list is that they can all be done in 24 hours or less. 1. Learn to say "You are beautiful" in seven different languages. Google Translate is a big help here. It will even read you what it should sound like so you can practice your pronunciation. Here's are few I looked up. 2. Write notes that tell her she is beautiful and place them strategically throughout the house, her car, her office, etc. Everywhere she will be for the next 24 hours. For example, on her hair brush leave a note that says "You are so beautiful with your long flowing hair." With her glasses leave a note that says "You are so beautiful when you look at me with your penetratingly (eye color) eyes." In the fridge write "You are like cheese, you look more beautiful with age." You get the idea. The point is to hammer home to her that she is beautiful. 3. Send her to a spa for a day. A facial, getting her nails done, and a good haircut/styling make a huge positive difference in a woman's psyche. 4. Ask her friends and other family members to each write one reason that they find her to be beautiful. 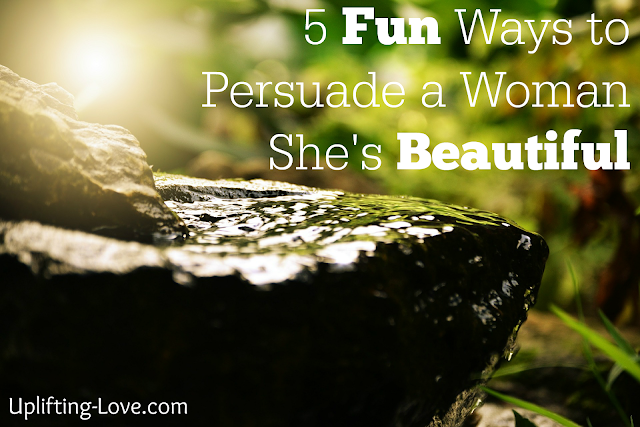 These can be reasons she is beautiful on the inside as well as outside but have them focus on the outside. It could be fun to do this twice, once for the outside beauty and then again for the internal beauty (real beauty). Then read them all to her. 5. Force her to stand in front of the mirror, look over her body, then look herself in the eyes and say "I am the most beautiful woman on earth." Have her do this until you notice the positive change in her countenance. Sometimes it can take a while but typically it's pretty fast. 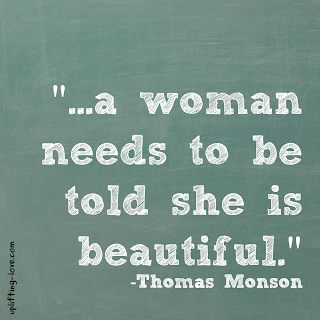 A woman does need to be told she is beautiful and she needs to believe it. Give one or more of these five suggestions a try today. Now, tell me how it went in the comments. Beautiful ideas, and tell Cami I think she is beautiful!